Finding Your Niche: What Type of Kansas City Investment Property Is Right For You? 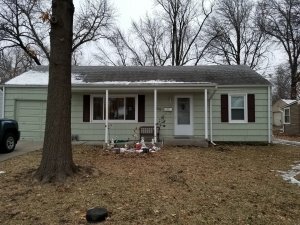 There are all many types of investment property in Kansas City that you could choose from. What is right for one person, may not be right for another! Find out what is right for you in our latest post!